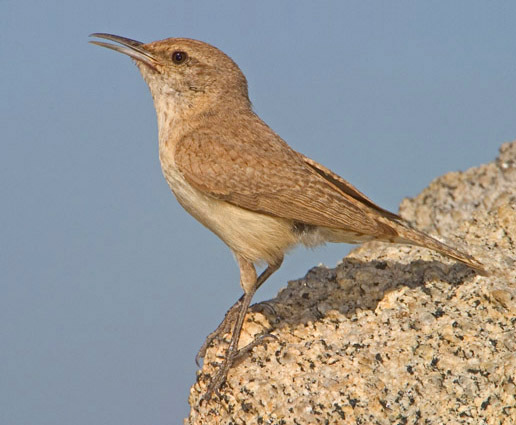 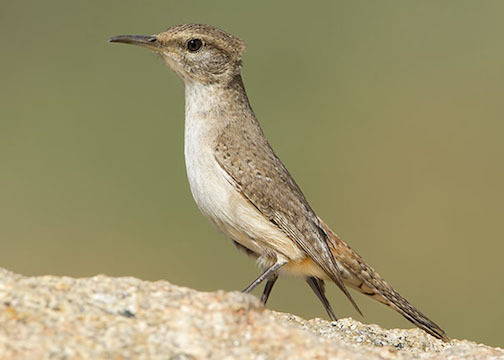 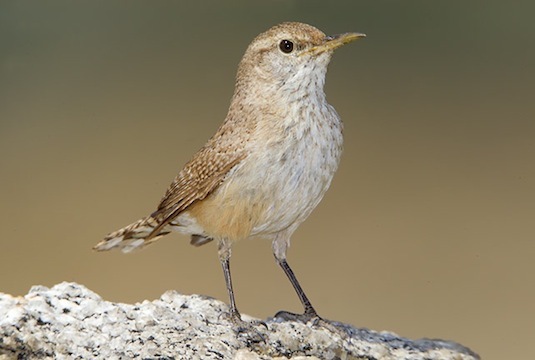 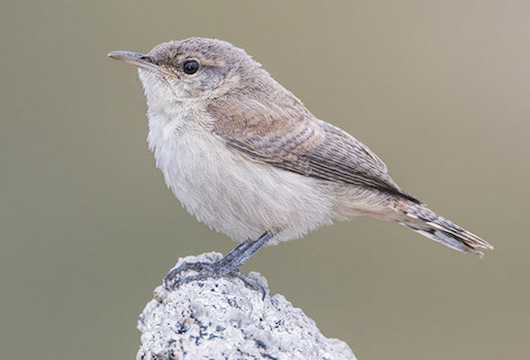 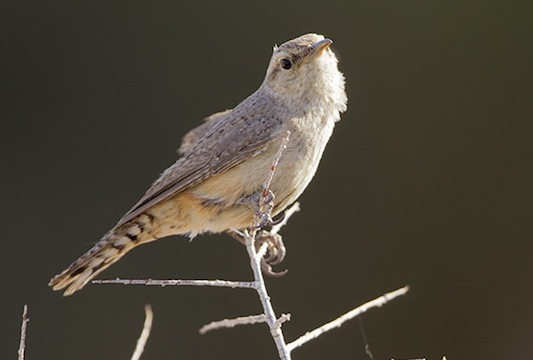 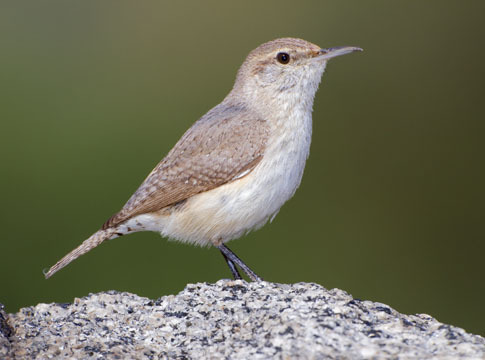 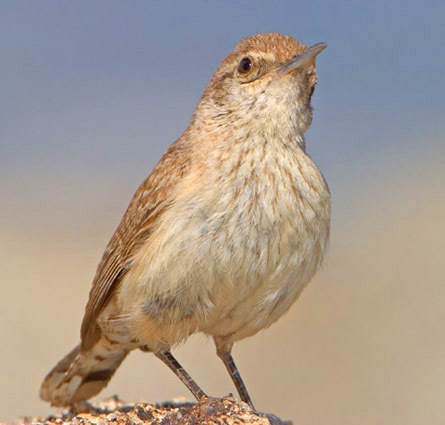 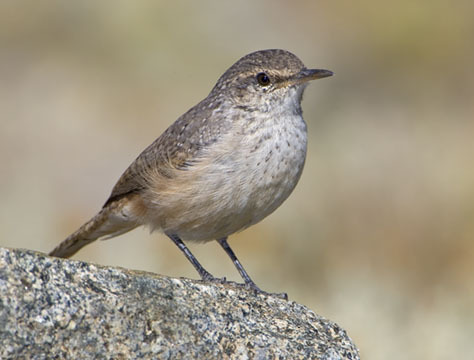 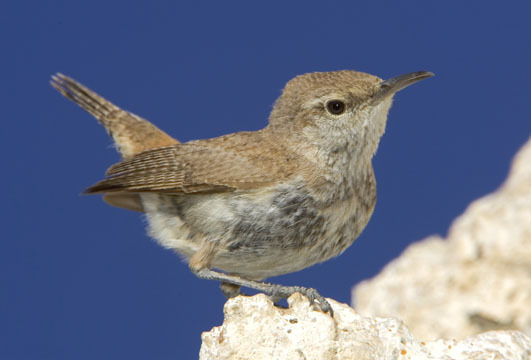 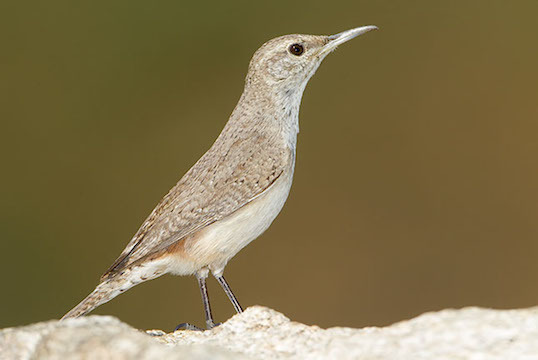 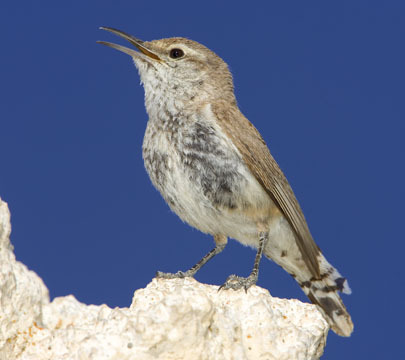 Rock wrens are common in mountains, arid areas, scrublands, and other open country in the American west, as long as there are rocks to sit on. 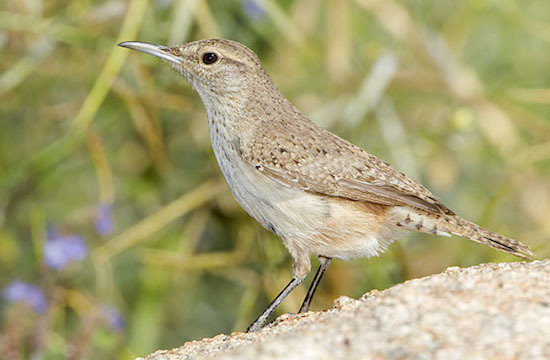 They hop busily around, catching insects and singing their somewhat buzzy songs. 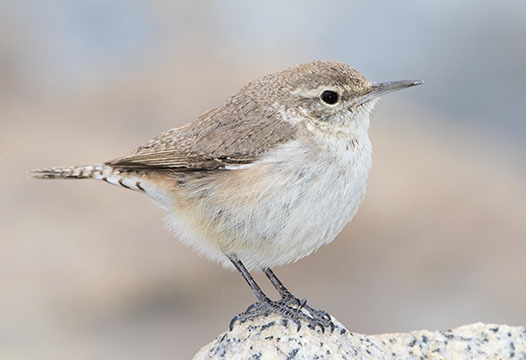 At times they can be very bold, fearlessly approaching someone for a close inspection, as some of these were doing (they were almost too close to get into focus, a very unusual situation in bird photography). 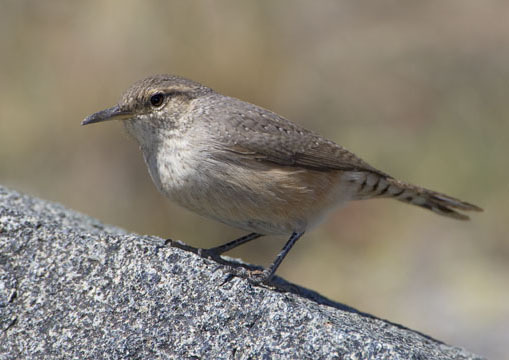 These rock wrens were in Two Trees Canyon near Riverside, at Mono Lake, in the White Mountains, and in Joshua Tree National Park, all in California.